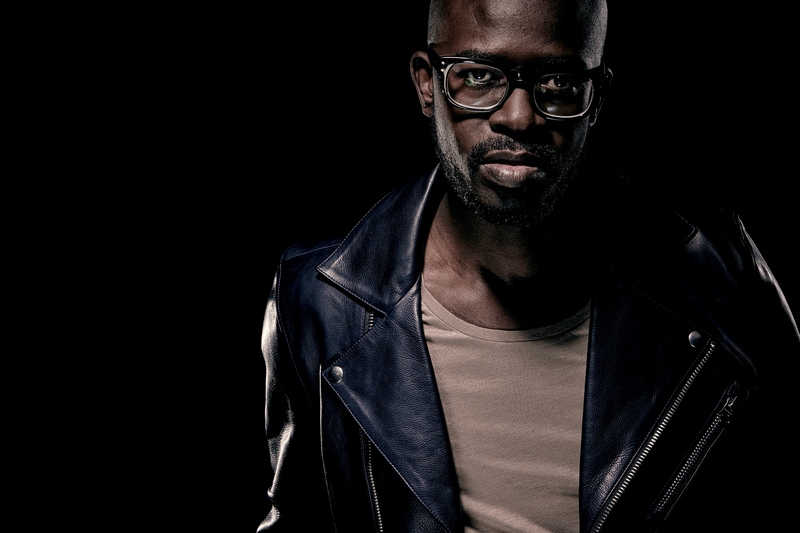 Following another huge summer residency at Balearic super-club Hï Ibiza, widely acclaimed South African DJ & producer Black Coffee has teamed up with Aquatone to deliver his brand-new remix of Agoria’s ‘Embrace’. 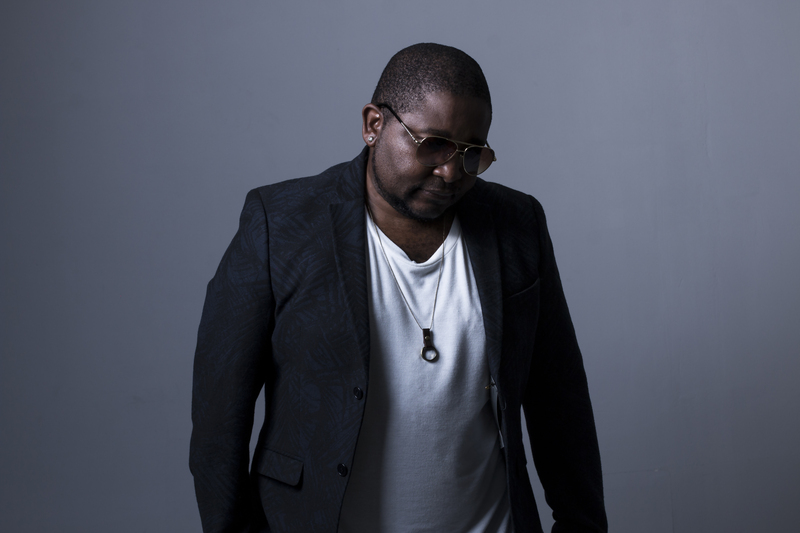 “The first time I met Nathi, we were sharing the decks with Solomun at an insane party for the wedding of Giovanna Battaglia, cruising and playing on a Cargo around Capri” explains Agoria. A slick sonic offering of all three artist’s signature styles, the remix of ‘Embrace’ is set to drop on Friday 26th October.